Genera and genres of literature is one of the most powerful factors, ensuring the unity and continuity of the literary process. We can say that these are some “living conditions” developed by the century in the literature. They also affect the narrative, the author’s position, the plot, and the relationship with the addressee (especially lyrical genres, for example, a message or an epigram), etc. The literary genus is a category introduced, on the one hand, to designate a group of genres with similar and, at the same time, dominant structural features; on the other, to differentiate the most important, constantly reproducible variants of the structure of a literary work. Attempts to classify literature by birth were already made in antiquity, for example, by Plato. 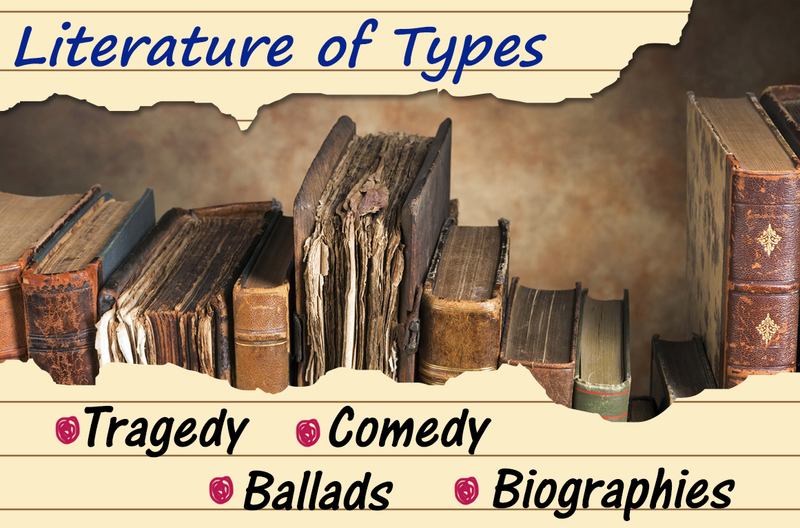 The organization of the narrative was taken as the basis: from the “I” of the author (this is partly correlated with modern lyric poetry); from heroes (drama); mixed way (modern eyes – epic). Several with other accents, but also from the narrative tried to solve the problem of the birth of Aristotle. In his opinion, it is possible to narrate about something separate from oneself (epos), directly from oneself (lyrics) or give the narrative right to the heroes (drama). Modern science considers these theories, but is well aware of their limitations. Even with respect to ancient literature, such a methodology was not sufficiently flexible, and the subsequent development of literature in general casts doubt on it. Thus, Dante’s famous “Divine Comedy” in this classification would have to be called a lyric (it is written from I), but this is undoubtedly an epic work. Therefore, the form of the narrative cannot be considered the only reliable criterion of generic division. In addition, it is absolutely unacceptable to use the opposition “verse – prose” as such criterion. Among experts, this criterion is not used, but students make such a mistake constantly! Therefore, immediately remember: the opposition of “epic – lyric poetry” and the opposition “poetry – prose” are completely different things. There may be an epic work written in verse (for example, “Iliad”), and there may be a lyrical written by prose (say, a love letter). Another thing is that in modern literature lyrics are, in fact, most often associated with poetry, and epic genres – with prose. However, firstly, it concerns only modern literature, not all of its centuries-old history, and secondly, even today this criterion works extremely unreliable. The criteria for distinguishing lyric, epic and drama must be sought in other spheres. In the XIX century, G. Hegel proposed a classical scheme for the division of literature into genera. By somewhat simplifying Hegel’s terminology, one can say that the basis of the epic lies objectivity, that is, interest in the world in itself, towards events external to the author. At the heart of the lyrics is an interest in the inner world of the individual (primarily the author), that is, subjectivity. 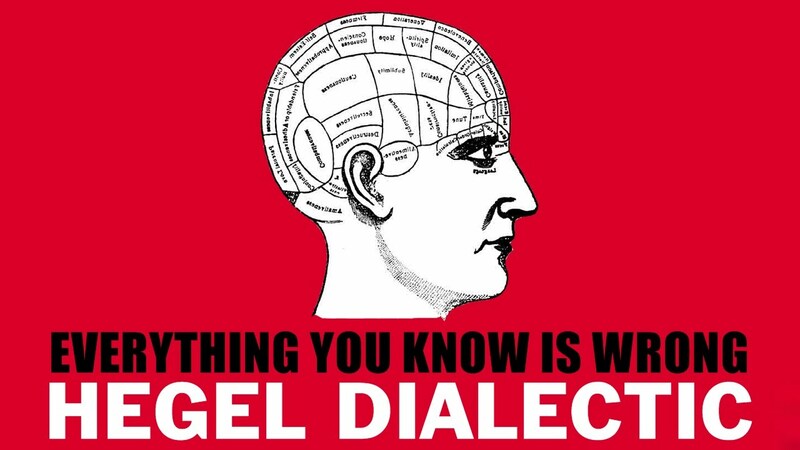 Hegel considered the drama to be a synthesis of lyrics and epic, there is also an objective disclosure, and interest in the inner world of the individual. Most often, the basis of the drama lies in conflict – a clash of individual aspirations. However, this conflict itself is revealed as an event. This is the logic of Hegel, which greatly influenced the development of theoretical thought. However, at once we will notice, that concerning a drama of idea of Hegel cause many questions. Until we go into details, this will still be discussed when we talk about drama. The theory of Hegel for a long time determined the view on the generic division of literature. To the conditions of modern literature, it was adapted in the article “Separation of poetry into genera and species,” where the philosophical and aesthetic principles of Hegel were reformulated into a terminology more familiar to literary critic and criticism. In the nineteenth-century literary criticism, Hegel’s approach was undoubtedly dominant. This, of course, does not mean that vigorous theoretical research on the problem of literary births is a continuous path of “trial and error”. This is only an indicator of the real complexity of the problem. Modern theory takes into account the achievements of various authors and schools and has every reason to be proud of them.